Master Fader is the heart of any DL Series system with a proven, intuitive workflow that leads the industry. 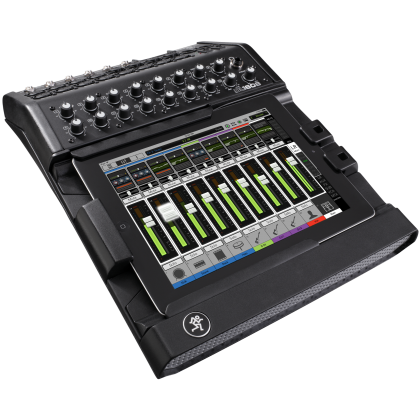 Only Mackie can deliver the ease-of-use that Master Fader delivers. 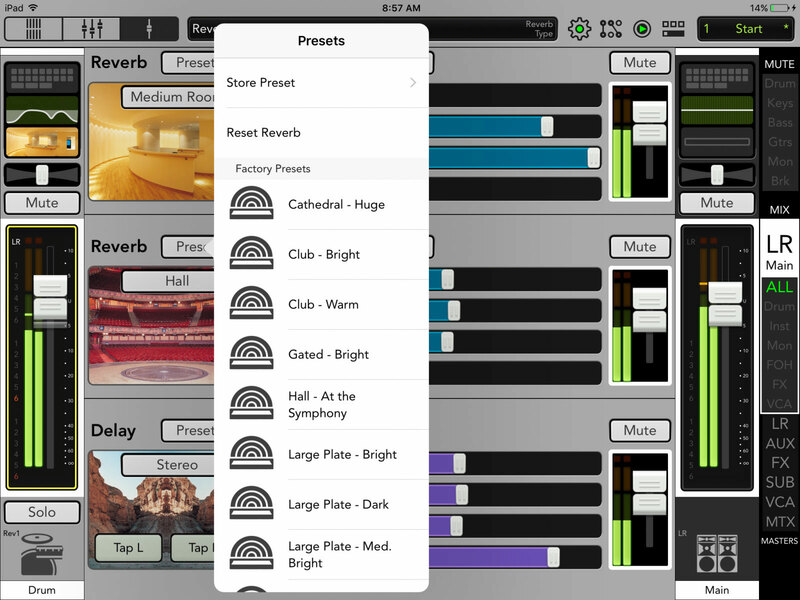 With a completely customizable UI that is scable for users of any skill level, Master Fader is the most adaptable control app available. 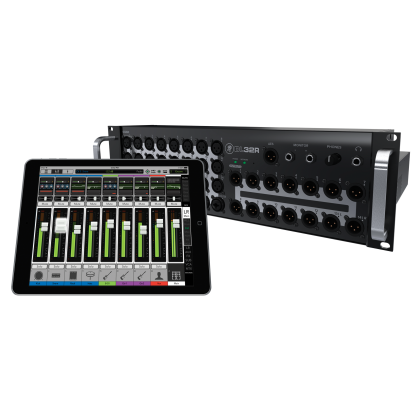 The Mackie Master Fader™ app provides complete wireless control over your Mackie DL32R, DL1608 or DL806 wireless digital mixer. 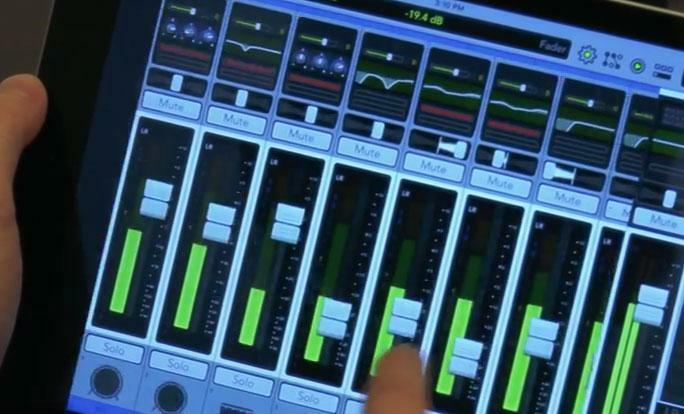 Proven at more than 5 million live mixes worldwide, the incredibly intuitive Master Fader control app is packed with powerful processing and a rich set of mixing tools for any professional application. From the most simple of mixes to complicated applications involving massive processing, only Master Fader offers a complete feature set for such a wide range of applications. 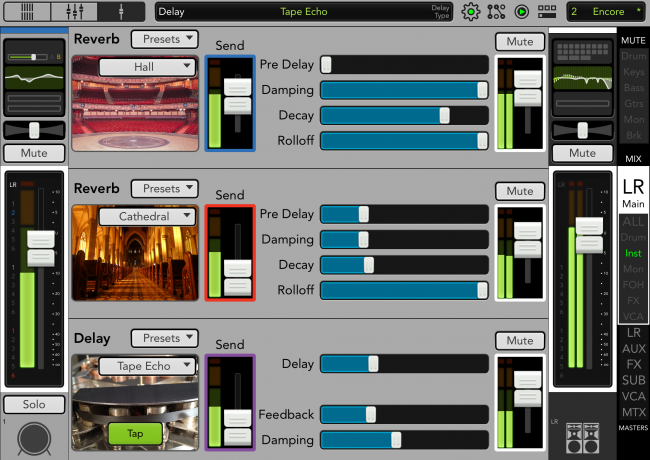 Not all mixing apps are created equal. 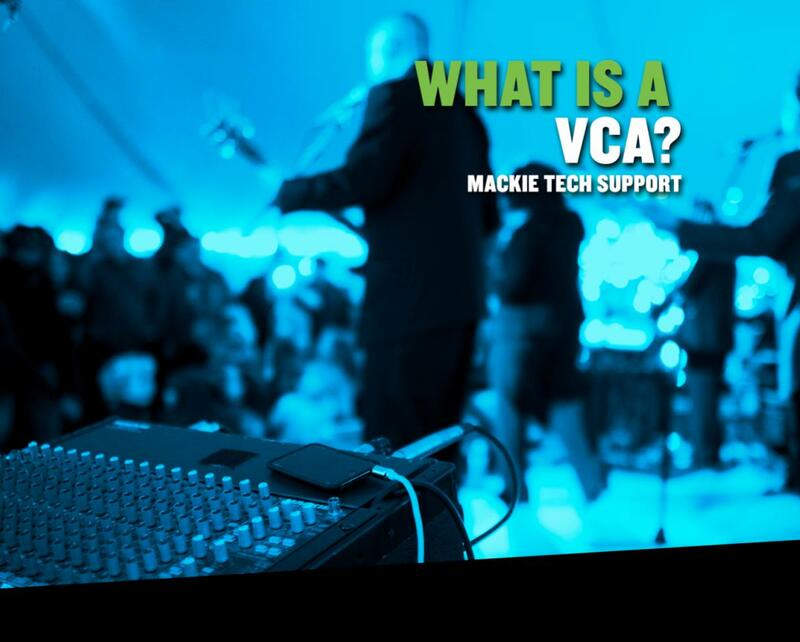 With decades of experience creating mixers that are intutive and approachable, only Mackie can deliver such a seamless experience that works just the way you expect it to. Getting to the controls you want quickly means everything to an engineer. 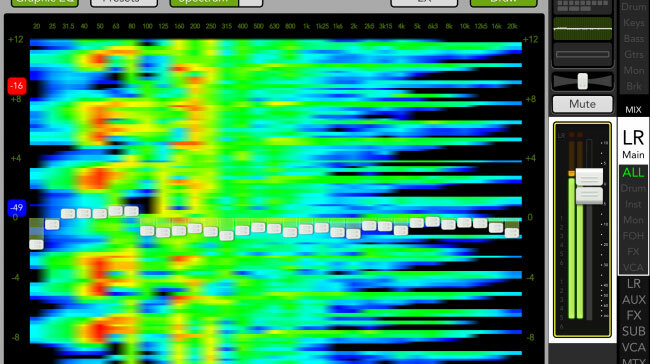 That's why we invested so much time and effort into Master Fader's workflow. From the quick access panel to the overview screen, you can always get where you need quickly and in the way that makes the most sense to you. .
Users of any ability will feel right at home with Master Fader. 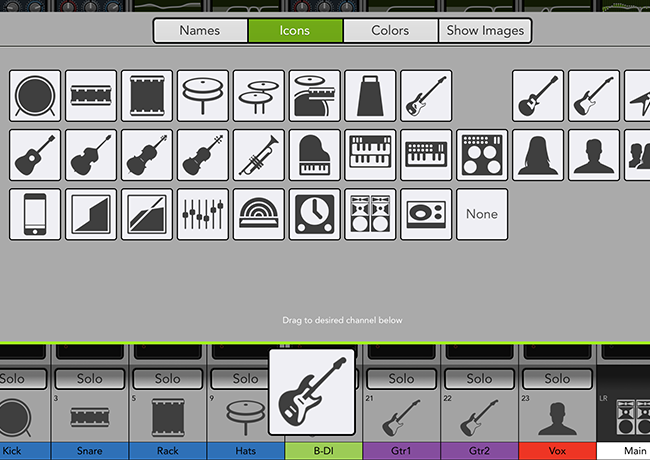 The UI is scalable and completely customizable. 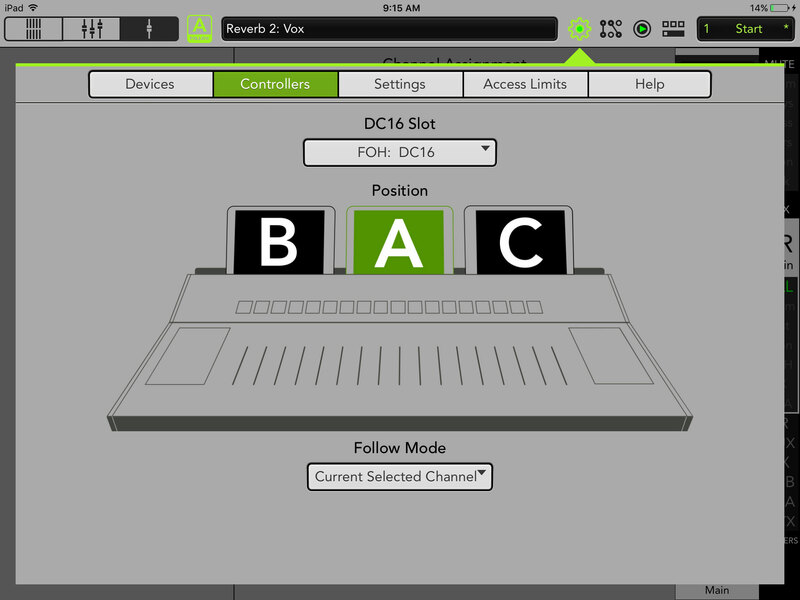 Features like view groups, access limiting and more allow you create the perfect mixer for your specific application. Getting to the controls you want quickly means everything to an engineer. That's why we invested so much time and effort into Master Fader's workflow. From the quick access panel to the overview screen, you can always get where you need quickly and in the way that makes the most sense to you. Every appliation and every user are different. Sometimes you need to constantly adjust every parameter and sometimes you just need a fader or two to get the job done. 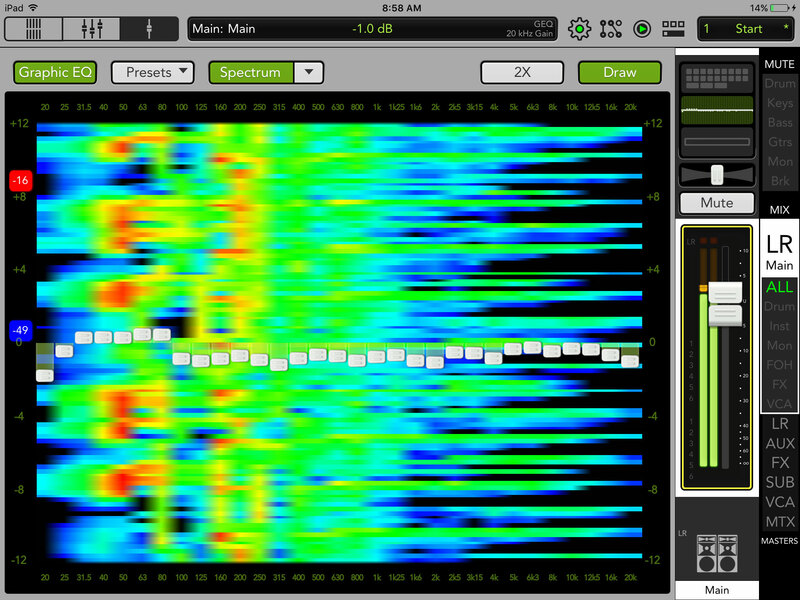 With Master Fader you get total control over it all. 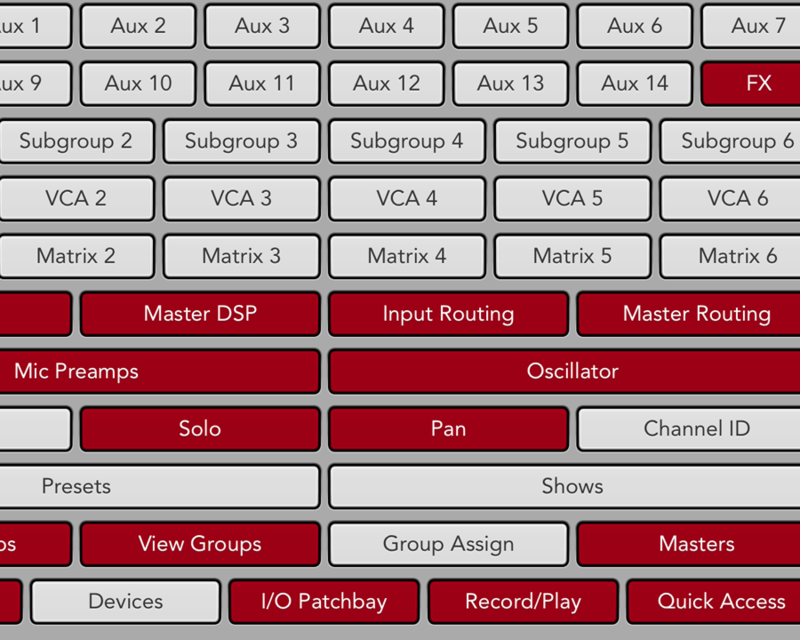 Show only the channels you want to see, create custom view groups and mute groups for quick control and even assign what parameters can be adjusted. It's like having a custom-designed mixer for your application. 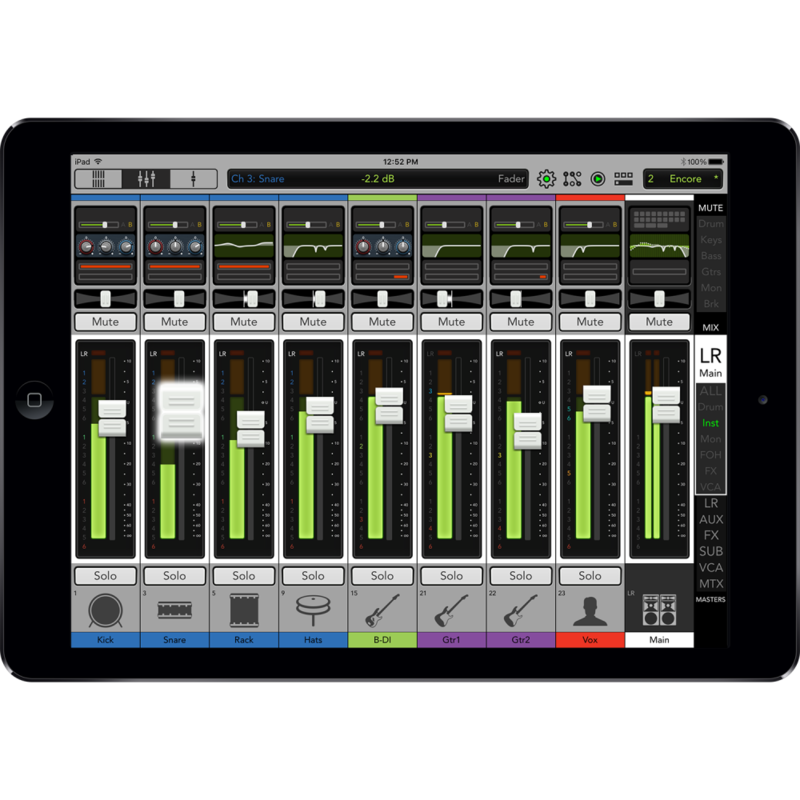 Master Fader features tight integration with Apple's iOS platform to deliver an unmatched mixing experience. 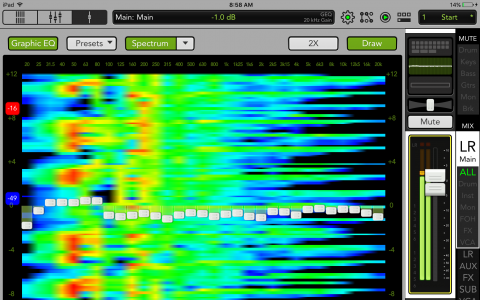 And, with each iOS update, Master Fader gets better. 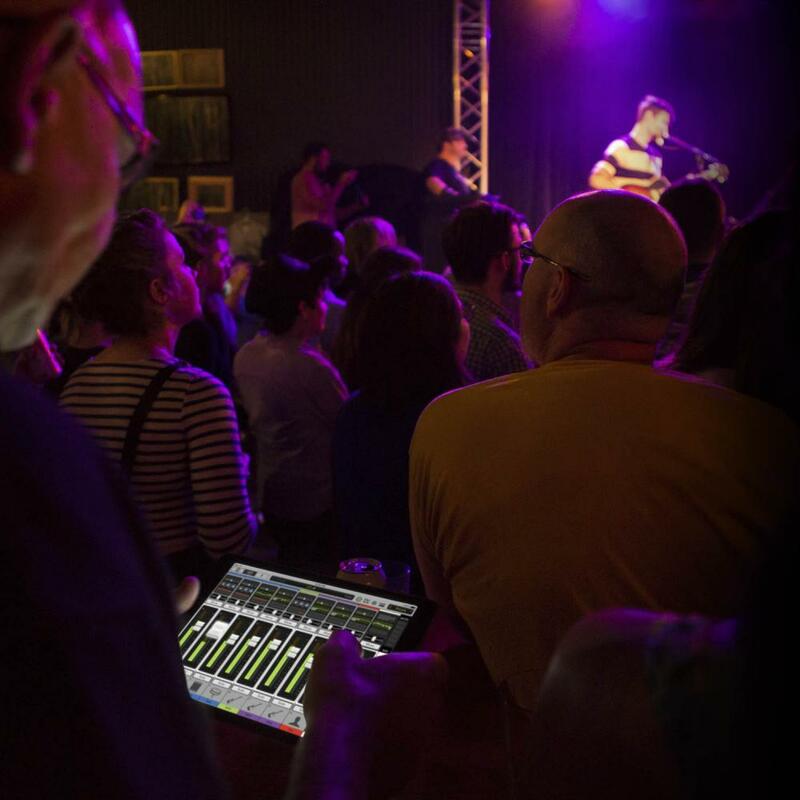 For instance, just take a photo of the band members with your iPad and assign it to their channel for instant recognition on a busy night. 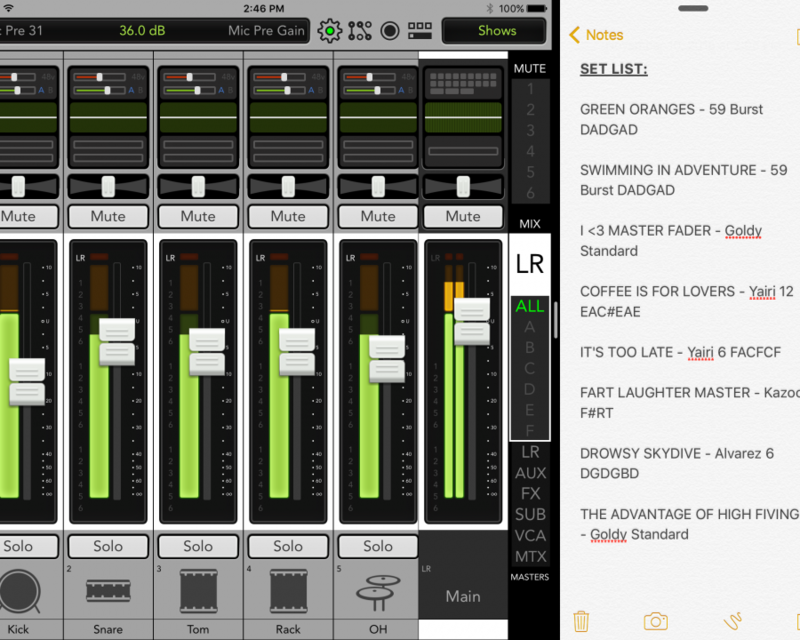 Use split screen multitasking so you can see your sheet music and adjust your controls without switching apps. Instantly import/export shows and backups using the integrate share center or even view Master Fader in your native language. 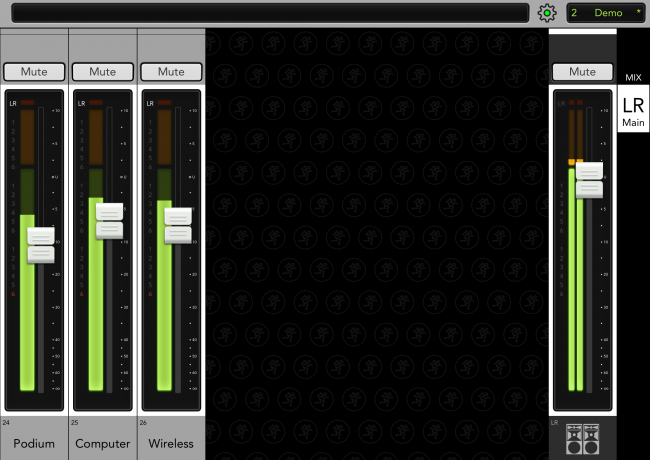 Master Fader is tightly integrated so you can work smarter and faster. 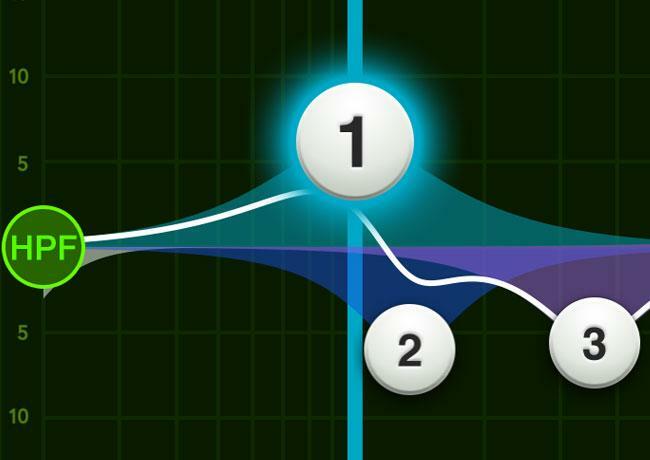 Fast, fluid navigation to all mixing functions is extremely important. 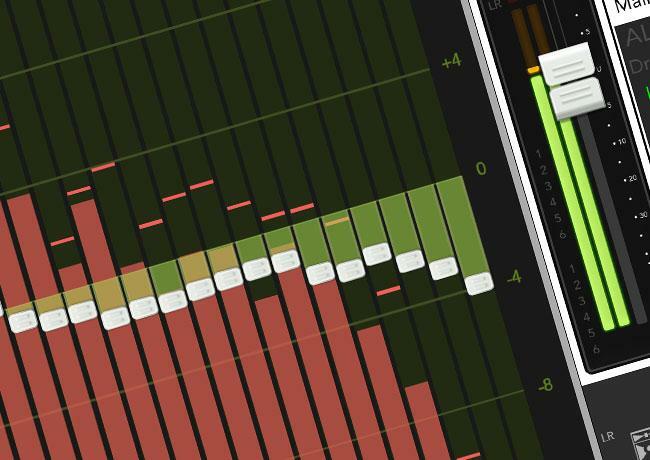 That's why all of the powerful mixing of your DL mixer is centered around three main views: Mixer View, Channel View and Overview. Quickly swipe your way around the mixer, tap on an input or output for instant access to processing or get to any critical function instantly from the overview. 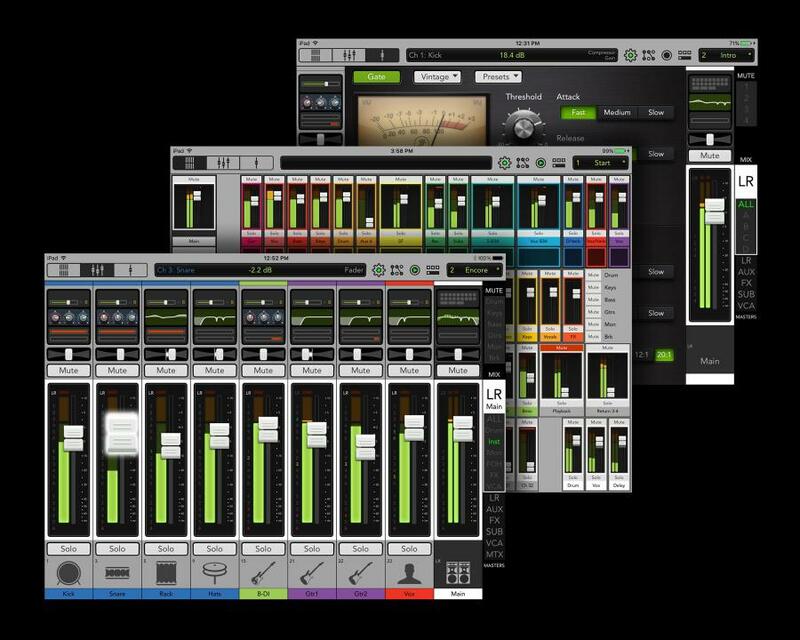 It's digital mixing made simple. 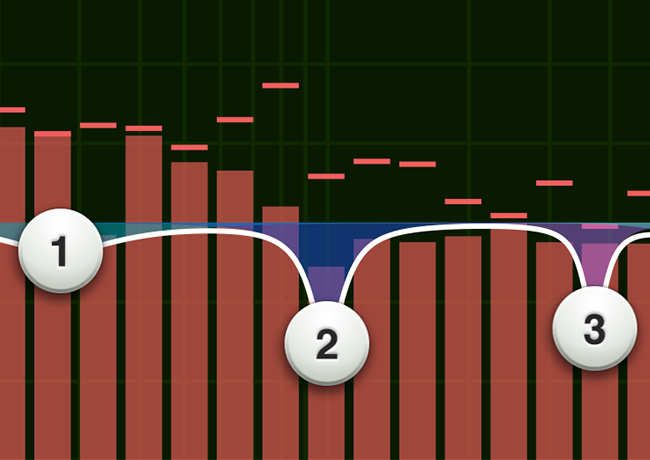 Master Fader is seamlessly integrated with three different Mackie mixers. Click on them to read more about their hardware and processing capabilities.